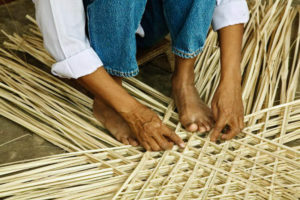 Did you ever stop and think about how basic ingredients transform into your favorite foods? 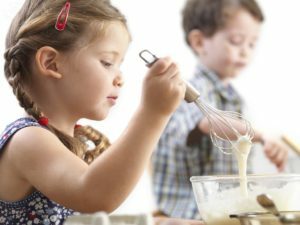 Explore the sweet science of baking with these Britannica School activities. Cool Careers: What’s it like to be a professional chef? Tune in once a month to “Cool Careers,” a brand new Facebook Live interview series from Britannica. 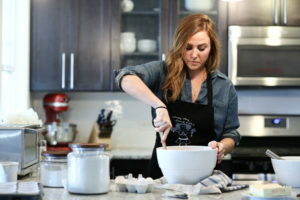 This November, meet Nicole Tingwall of Windy City Dinner Fairy! Britannica curriculum specialists delivered a special professional development session on literacy and social studies to the Seventh Day Teacher Conference this August in Chicago. 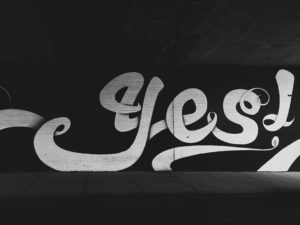 After a month of media literacy boot camp, we’re excited to test your students’ knowledge, inspire them about careers in media production and advocacy, and get them ready to to become thoughtful media engagers. 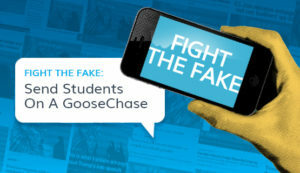 October Media Literacy Challenge, Week 4: Using the GooseChase app, students will complete several tasks to help them practice the skills they need to fight fake news. Good news for Britannica customers to also use Clever or Google Classroom! The go-to site for education research and two of the top classroom apps now work together even better. 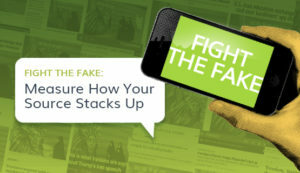 Fight The Fake: How does your source stack up? Educators can easily build a source deck around any current events topic and, in this activity, we’re using it to bring together a discussion on fake news and source evaluation. 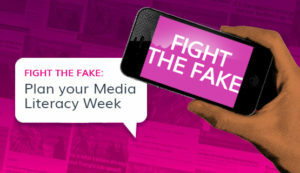 October Media Literacy Challenge: Week 2. 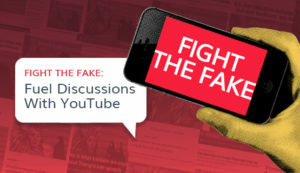 Incorporate engaging YouTube videos that launch your classroom into literacy discussions on fake news.